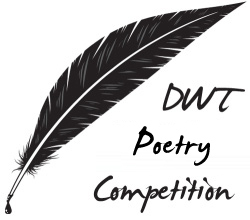 It is time to find out the winner of the first DWT Poetry Competition. Only four poems were supposed to make it to the final, but on the second semi-final we had a small glitch with the closing time of the poll, and three poems were almost tied, so we promoted all of the to the final. The voting session of the final will end on Friday, 1 pm (GMT -3). 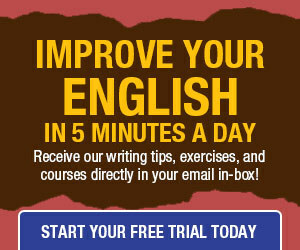 The poem with the highest number of votes will win a $100 Amazon gift card and a license to a time tracking software. The two runners-up also win a license to the time tracking software. This was great fun! Thank you Daniel and all those who participated. Every entry was worth reading and pondering over. I am looking forward to our next competition. I really like all the poems of the competition. 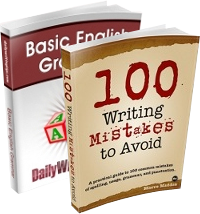 The poems are written with standard . I liked all the poems in the competition. where to vote? there is no radio button as i was informed?! how to vote for number 3 poem? what time the contest closes? it was to close fri,1pm( GMT -3) already half an hour late?! Why is voting still open? Again glitch with the closing time. It should have been closed a long while ago?! However,the poems are the crafts of the wordsmiths! @MOM, should be closed now. Either way I took a screenshot of the results at the right time, so we know the winner already. I’m here to wish you good luck! is touch to heart, with great wordings and wonderful thoughts, with wide feel of immaginations. which she has describe in her poem. I salute her for such a nice compostion of the poetry.